Kyparissi with the ancient name KYFANTA, we meet it for the first time at work Lakonika of Pausanias in the second century . 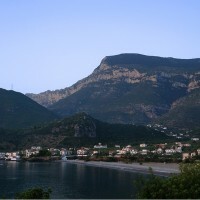 Today Kyparissi administratively belongs to the municipality of Monemvasia and is served , except commodities from Molaoi , which has 50 kilometers distance or from Monemvasia 60 kilometers. 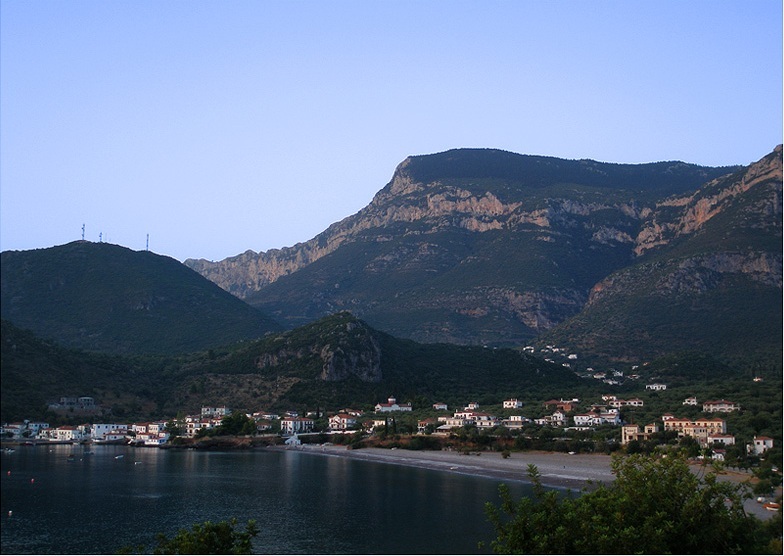 At Kyparissi you will find beautiful traditional tavernas and cafes . Also you’ll find gift shops, bakery, sypermarket and more . Remember only that there is no gas station , pharmacy ,bank or ATM here. 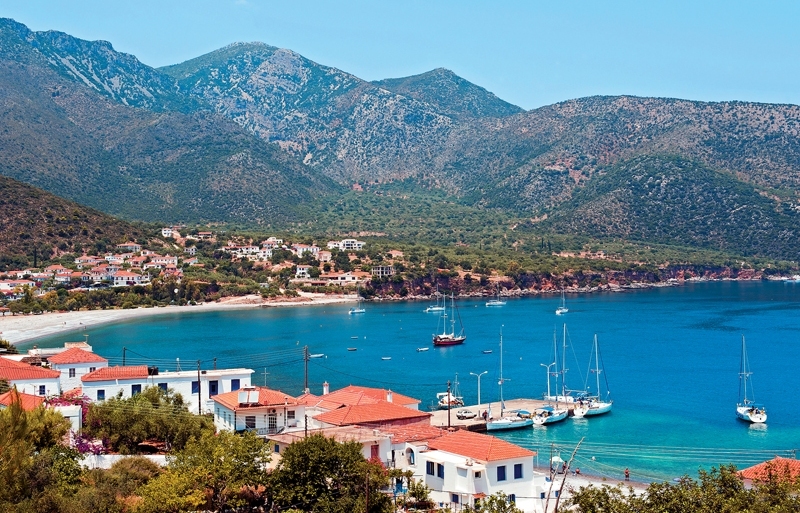 Vrisi is the first neighborhood we meet as we reach Kyparissi and perhaps the oldest . Continuing , you are going to pass the elementary school – a historic building, built in early 1900 and the bridge with the big oak tree. Here, end the marked hiking paths of Kremasti, Paliochoras and St. Barbara. 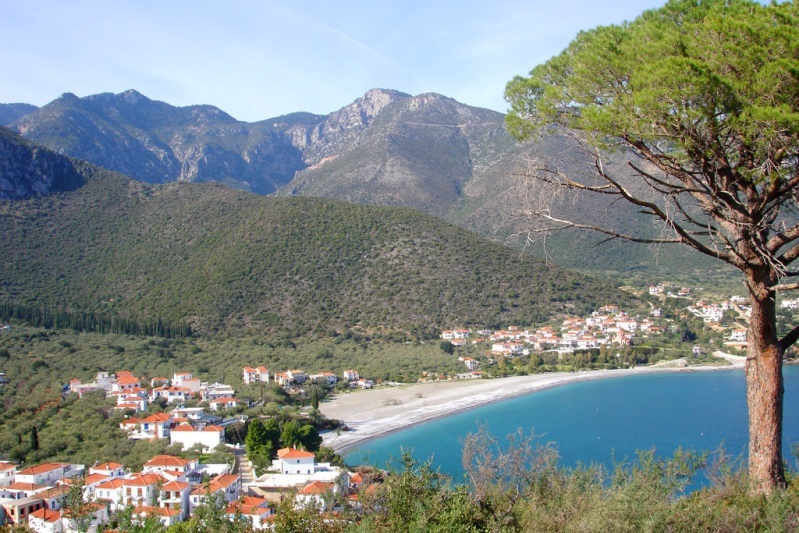 After that, follow the intersection of Paralia and pass the beautiful harbor with the cafeterias and the small beach.If you continue you will find Megali ammos and appartments Myrtoo. There are traditional tavernasabove the sea. If you pass these tavernas you will see the playground and Metropolis , where most residents are engaged in agriculture and animal husbandry, as well as there are beekeepers. Parnonas is famous for its excellent honey. 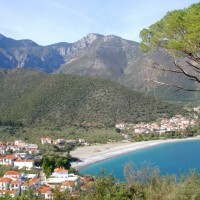 Leaving Metropolis, about 1.5 km after, there is the beach of Agia Kyriaki.